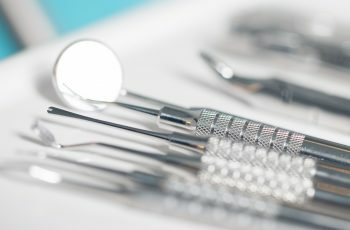 We understand that dental problems can be unexpected, so we always strive to see you as soon as possible, whilst providing you with a wide range of quality dental care services. We have a practice policy to ensure that where possible Emergency Appointments are issued within 24hrs of your call. To ensure the highest quality of work, we choose the best Belgian technicians to collaborate with. Since they are Belgian based laboratories, this means we are able to provide the shortest possible turnaround times for lab based work (typically 5 working days). When you come for your dental examination our dentists at the clinic will carry out a thorough check including the soft tissues (cheeks, tongue and mouth), the gums for periodontal disease and a dental check of the hard tissues (the teeth). Based on this examination we will advise you accordingly on what work requires immediate attention and what can be monitored during follow-up appointments (i.e. 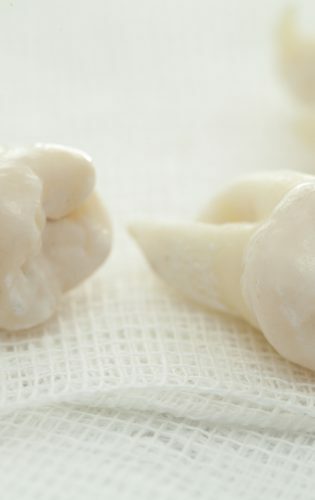 wisdom teeth extractions). The majority of our patients choose to have their teeth cleaned at the same appointment with their dental check. During this part of the visit, we take the opportunity to inform you of areas which we have identified that would benefit from a more thorough home cleaning method and spend the time showing you how it should be done. 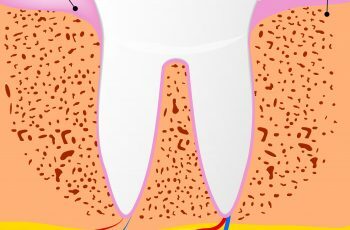 About 10% of the population suffer with periodontal disease. 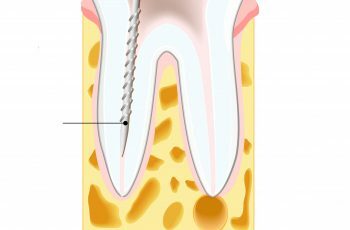 This is the destruction of the supporting structures of your teeth (the periodontal ligament, the gingivae and the bone) which if left untreated ultimately leads to the loss of teeth. For this reason we check ALL of our patients during their routine dental examination for periodontal disease. This ensures that any such cases are identified early as possible which is crucial in the management of the disease. Should we identify a patient with this disease, the dentist carries out a full case assessment for the patient. This is facilitated by our panoramic x-ray machine to give us an excellent view of the bone levels and a 6 point measurement analysis per tooth is carried out, not to mention the necessary deep cleaning required and oral hygiene instructions for the patient. We then review you in 3 months where we re-assess by doing another 6 point measurement analysis per tooth and discuss with you your recall intervals for a professional deep clean. For the more severe cases of this disease, we refer our patients to our recommended Periodontist Specialist. 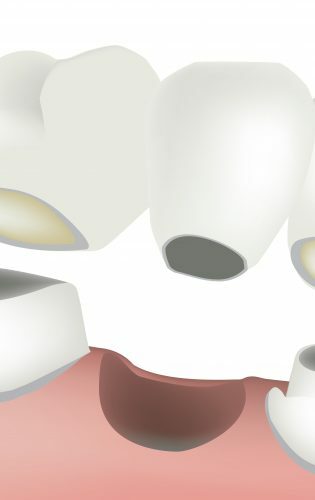 When a specific surface of the tooth is lost, most commonly due to caries or a small fracture, we replace that aspect of the tooth with a tooth coloured filling. 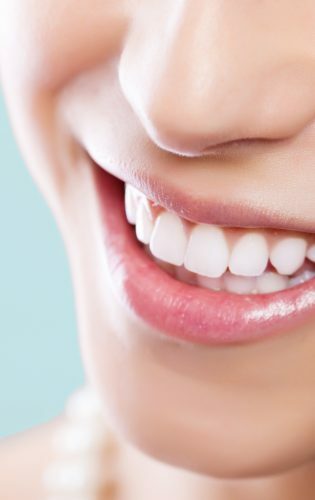 Our dentists are highly trained in providing these fillings under the best possible conditions to ensure longevity of the restorations, to recreate the normal shape of the tooth so it’s in harmony with your bite and looks natural. When the ratio of the fillings vs tooth is unfavourable, causing the tooth to be at risk of breaking, we propose a more secure option. 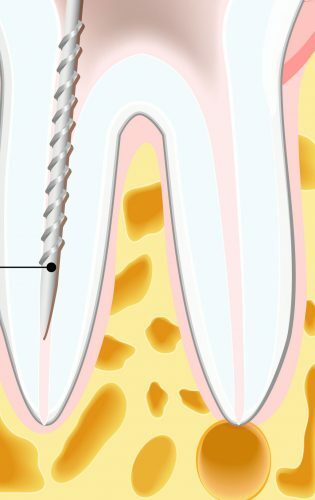 You can think of an inlay/onlay as a piece of a puzzle that replaces the aspect of the tooth which is carious and structurally weak, leaving behind and preserving sound tooth tissue. 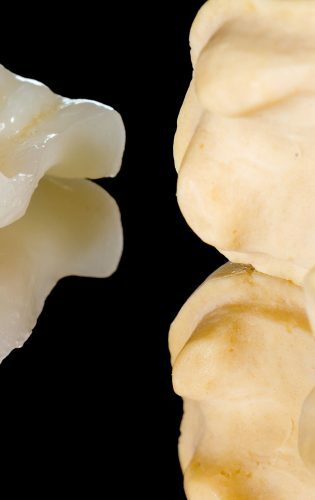 The tooth coloured restoration is then made in the lab with a one week turn around and then placed onto your tooth using the latest techniques in bonding. 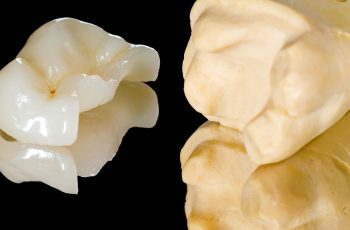 Due to the recent advancement in bonding technology over the last 10-15 years, these restorations are strongly becoming the treatment of choice over crowns since they are ideal in preserving as much of your own tooth structure as possible. 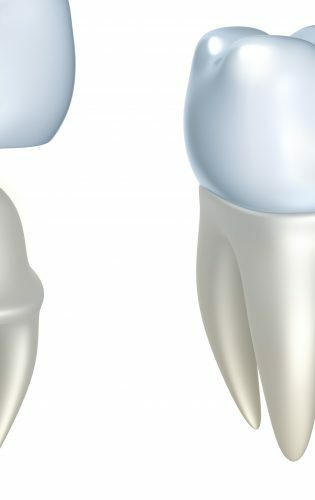 Crowns are the next step in the restorative cycle when it is not possible to place an inlay/onlay. 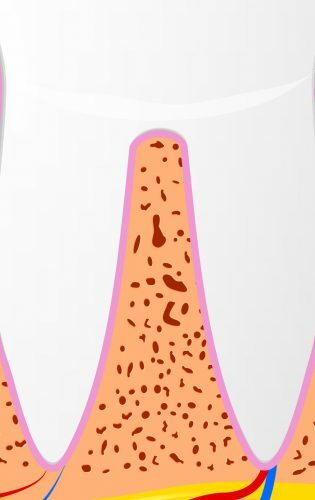 Since there is usually not a lot of natural tooth remaining at this point, for better retention and stability, a post & core also needs to be placed into the root structure of the tooth. The decision if this extra step is required is entirely based on the specific circumstances of that tooth. 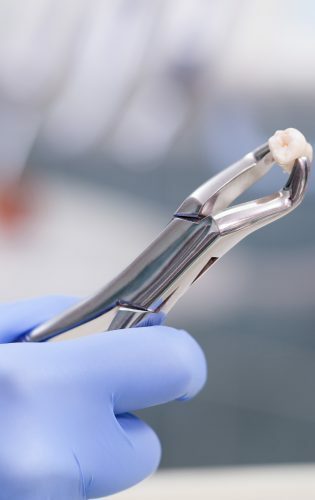 Once we ensure that the foundations of the tooth are sound, you can imagine the crown fits on top of this core like a hat that we secure with high quality dental cement. 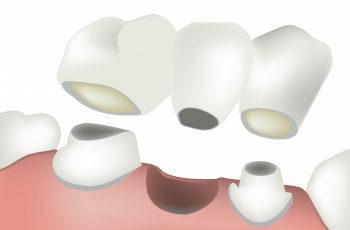 Using the same techniques required for a crown, bridges are the treatment of choice when there is a space left by any missing teeth. 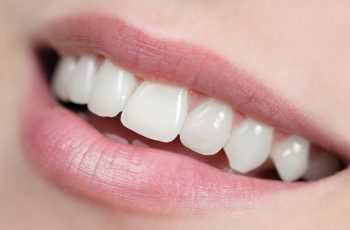 This spaces needs to be filled to provide stability for the remaining teeth, to improve on function when eating and also for your overall smile. When the nerve in the tooth has died or is starting to cause problems for the patient we commonly have to devitalise the tooth. This is one of the longer procedures in dentistry usually taking 1.5-2hrs. In the clinic we have the latest equipment in root canal treatment including digitised apex locator and rotary canal preparation, to ensure the best possible comfort for the patient and best success rates too. 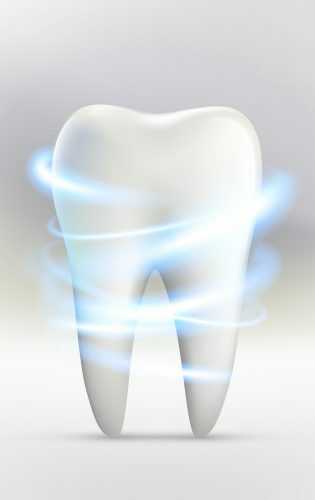 We always strive to help you maintain your teeth for as long as possible. 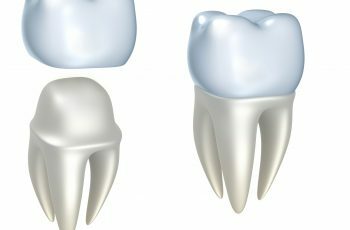 However, despite our best efforts a tooth may come to the end in their restorative cycle that unfortunately means nothing more can be done. In these circumstances an extraction is advised. 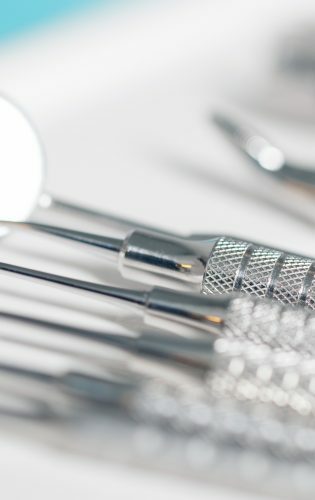 We ensure to use techniques whilst carrying out the procedure for it to be as painless as possible and to preserve as much of the bone surrounding the tooth. 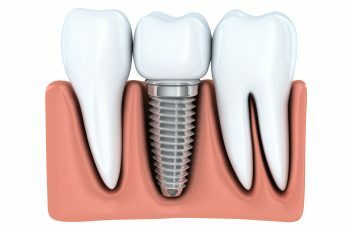 This then enables the patient to be in the best possible position to have an implant placed there in the future. 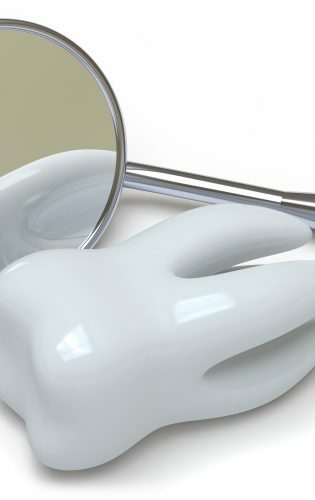 Our dentists at the clinic are experienced enough to carry out both simple and complicated extractions. 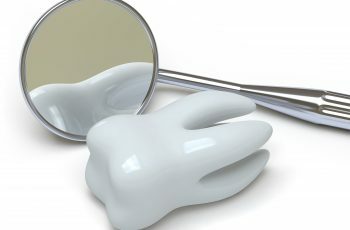 In the clinic we have a digital panoramic machine which enables us to immediately provide patients with an assessment of their wisdom teeth and in particular the proximity of the lower roots to their inferior dental nerve. 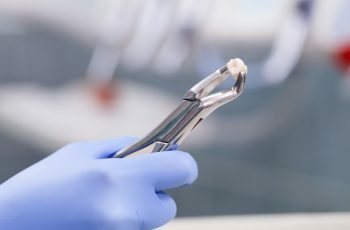 When it is deemed appropriate that the patient would benefit from a wisdom tooth extraction, our dentists in the clinic are experienced enough to carry this out on simple and the majority of complex cases. 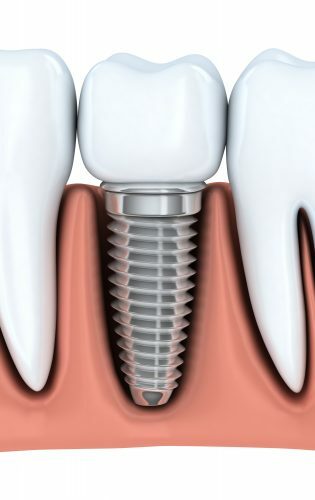 Implants can be considered as titanium roots which are integrated into the jawbone and then provide a platform for us to place a crown or bridge on top. 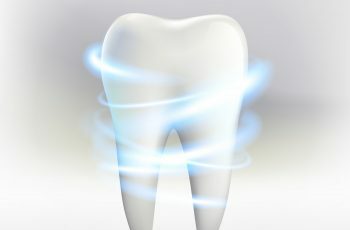 When a single tooth has been extracted this is the treatment of choice for single and multiple teeth. In certain cases there is not enough bone height or width but procedures exist like bone augmentation to circumnavigate these issues. All our patients are screened for adequate bone levels and the quality of the gingivae during the implant assessment. This ensures that prior to recommending implants, patients are in the best possible position to have the best success rates and longevity for these types of restorations. As dentists we take great pride in being able to help patients improve their smiles. 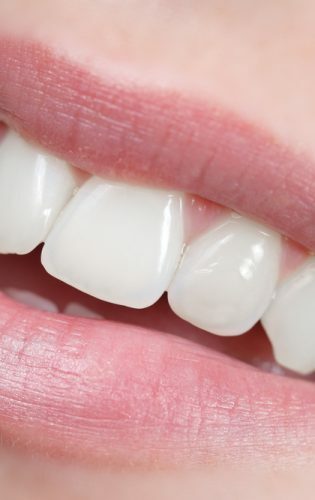 This can be done in a variety of ways starting by simple teeth whitening, changing over old composites or crowns that have started to discolour, or to place veneers. 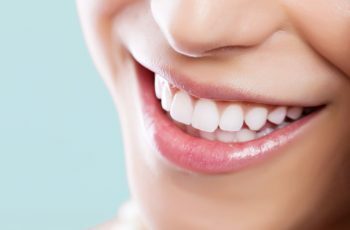 This can even extend into straightening teeth that have started to crowd over the years and we are happy to say that all these options are available to our patients by our experienced dentists. 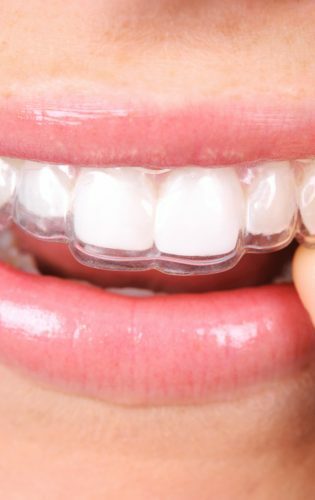 In the clinic we offer to our patients’ home teeth whitening kits using specific tailor made bleaching trays. 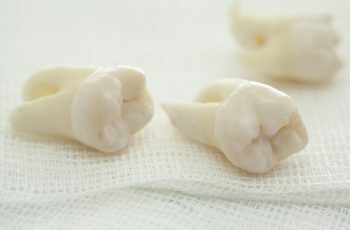 This is one of the easiest ways to improve your smile by using the trays a few hours every night for a couple of weeks. Please mention during your visit that you would be interested in this procedure and we would be more than happy to discuss this with you. We are one of a handful of dental practices in Brussels currently offering this treatment for patients who wish to improve the appearance of their smile without having to wear traditional orthodontic braces. The system consists of ‘invisible’ trays that are changed on a fortnightly basis which over time align your teeth. 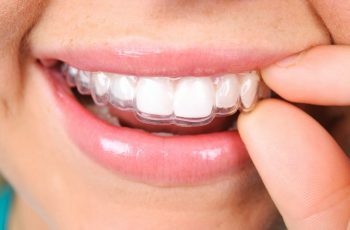 Please call and book an Invisalign appointment with Cecilia who would be more than happy to provide you with more information on a one to one basis which is specific to your needs.